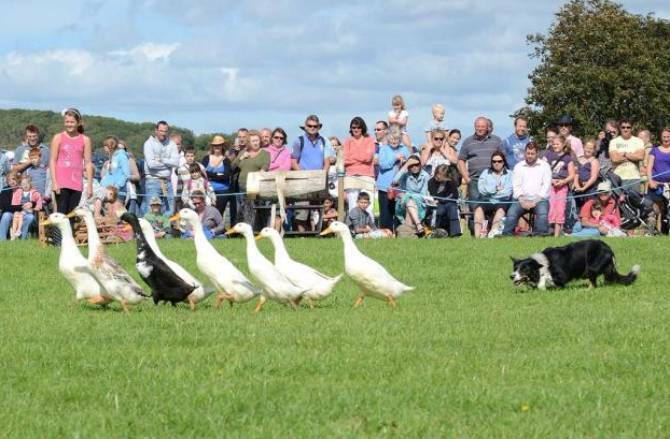 The Dorset County Show is an event that is celebrating its 175th year this year! 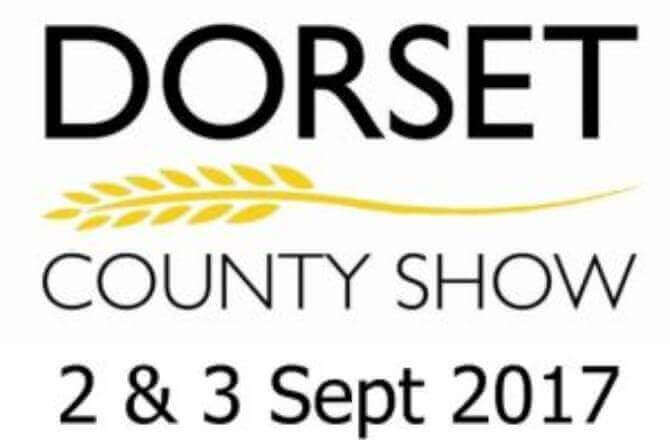 The Dorchester Agricultural Society have put this great weekend together to celebrate all things agricultural and rural with a massive focus on supporting your local area and businesses! Over nearly two centuries the show has developed and grown and is now one of the best of its kind and is continually introducing wonderful and new attractions and (of course) we are one of them! 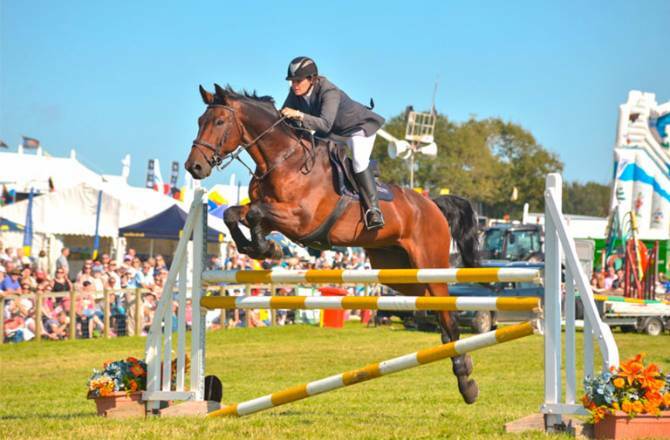 This year our Peugeot Dorchester dealership will have a stand of their very own, amidst the hustle and bustle of the farm animal competitive classes, show jumping, home craft, farm produce, local food and local drink… and much more. The Howards Peugeot stand will have the full range of Peugeot vehicles including the brand new Peugeot 3008 SUV, the all-new 308 AND our famous surf simulator. So, make sure to pop over and see our great collection of the latest vehicles and show off your surfing skills! How long can you stay on?! 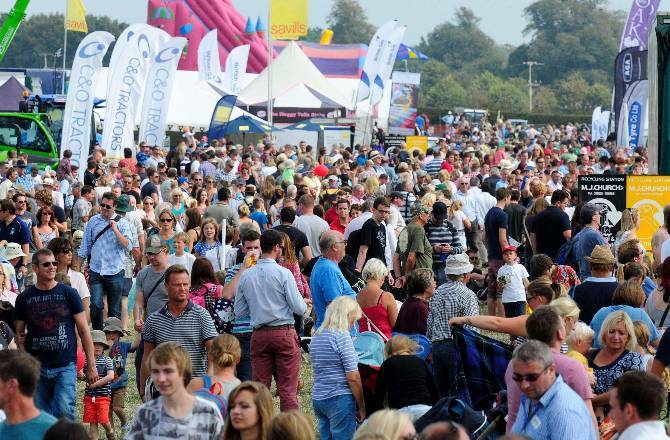 It is a brilliant day out for any and all, with events and entertainment ensuring you have a fun-filled weekend! With main ring entertainment on all day, you’ll never be stuck for something to do. As a lover of all things local and supporters of many local businesses and teams, we have decided to put together ANOTHER competition! This time, you could be in with the chance of winning two adult tickets! Got family? Kids under 16 go free. So, make a day of it take a friend or family and enjoy all the brilliant events that’ll be on, making sure (of course) to pop by the Howards Peugeot stand too! We will announce the winner on the 31st August.